Following the recent Paris attacks, this picture has gone viral! 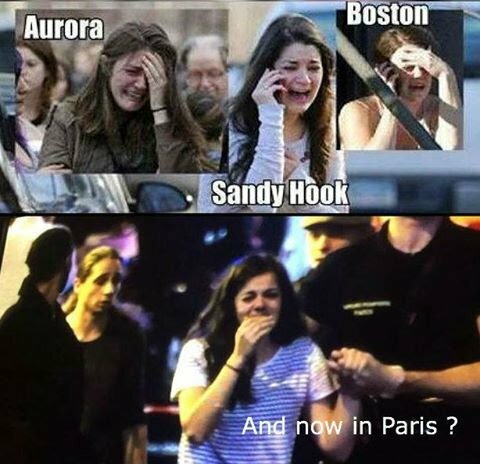 It shows a “Crisis Actor” that has been spotted at the Sandy Hook elementary massacre, the Boston Bombing massacre, the Aurora movie theatre massacre and now she’s gone and got herself caught up in the Paris masacre. What bad luck this girl must have eah?? 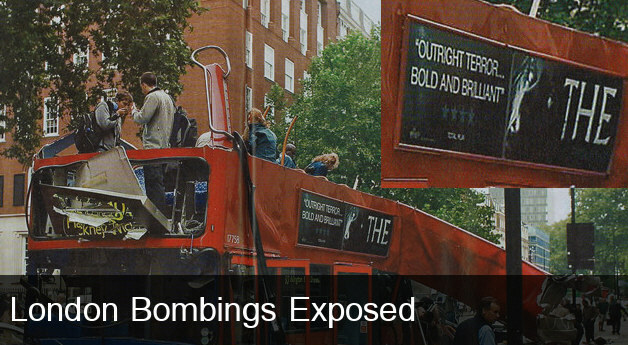 Remeber the Charlie Hebdo attack 6 months earlier? 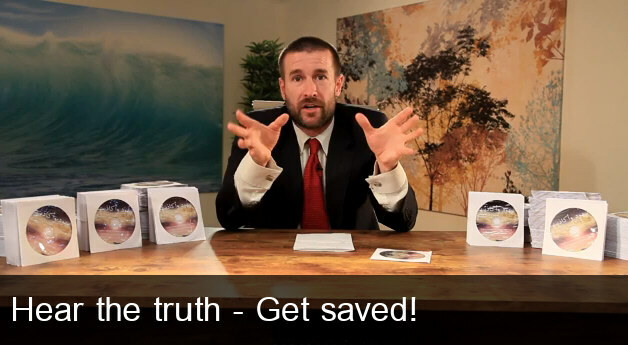 Check out the video that proves that too was a complete hoax. Posted in Film & Music, Politics & Banking.